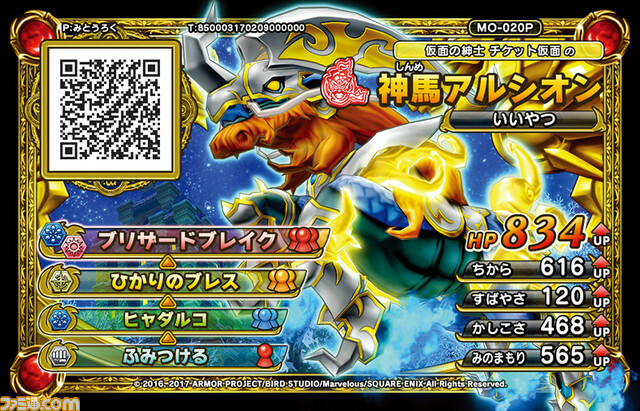 Today, Square-Enix revealed the early purchase bonus for the retail version of Dragon Quest Monsters Joker 3 Professional: a monster card, to be used in Dragon Quest Monsters: Battle Scanner (on Arcade). 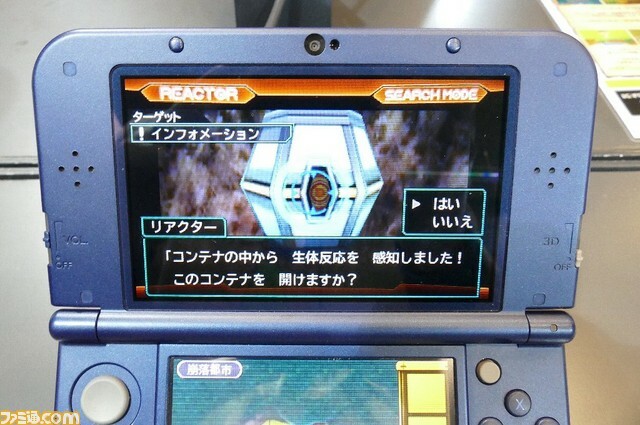 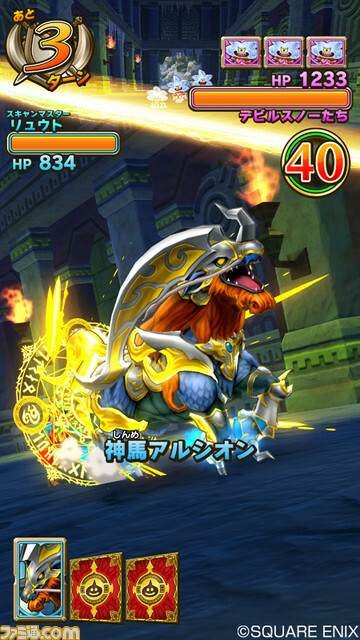 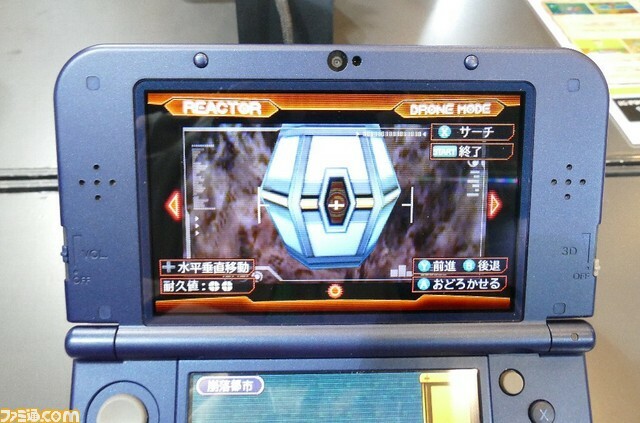 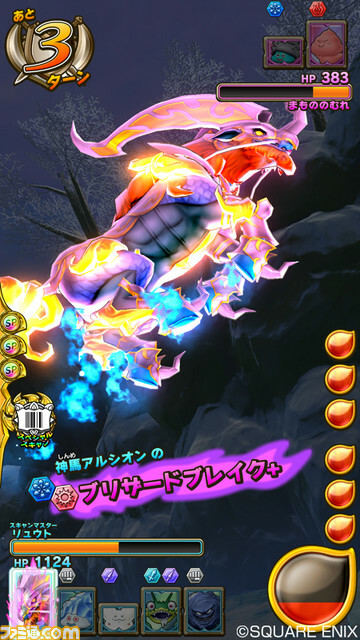 The monster on the card does appear in the game itself. 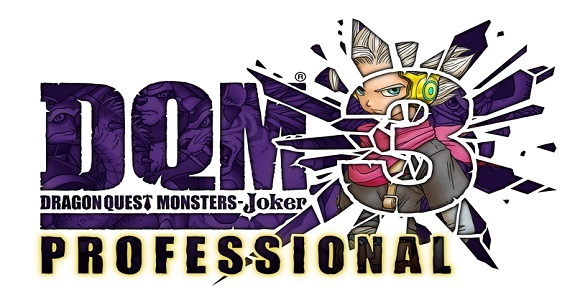 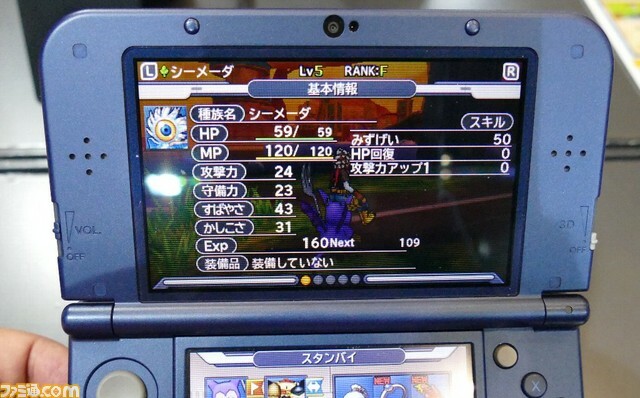 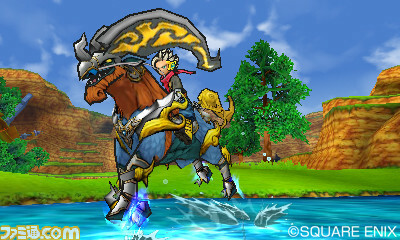 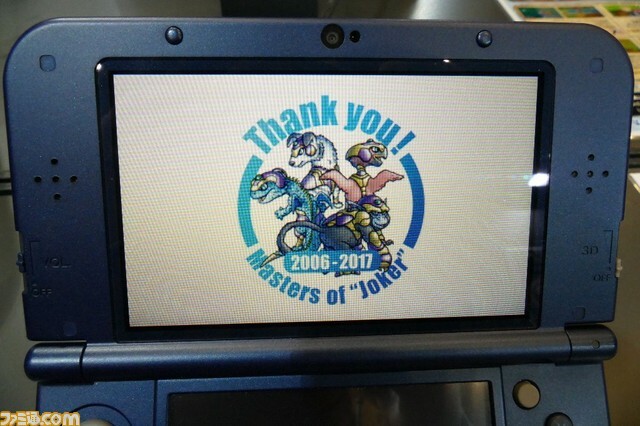 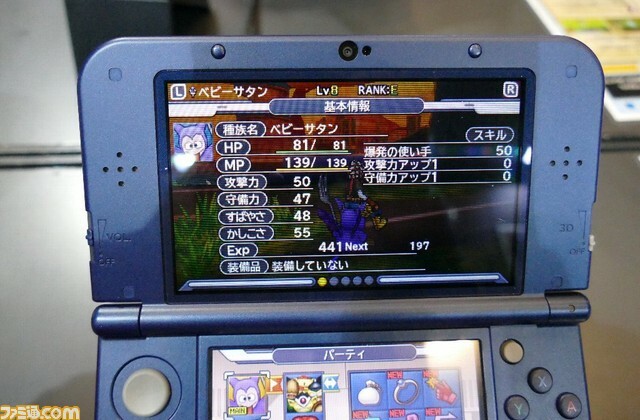 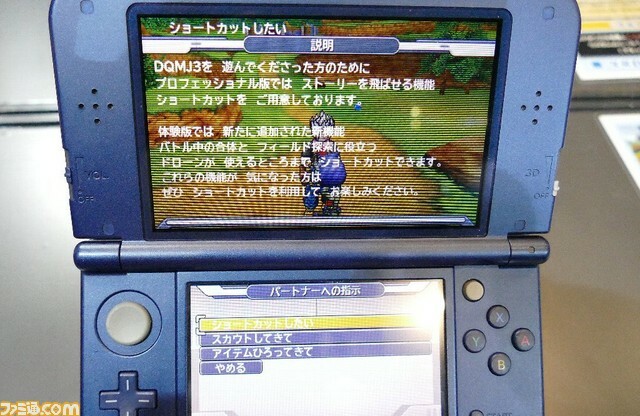 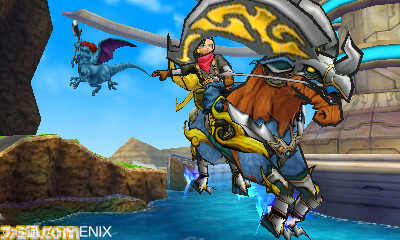 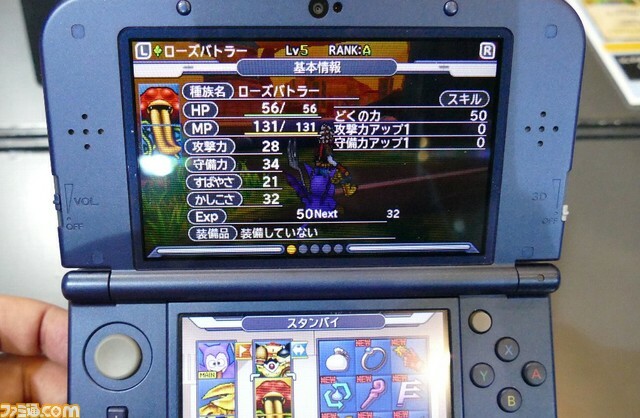 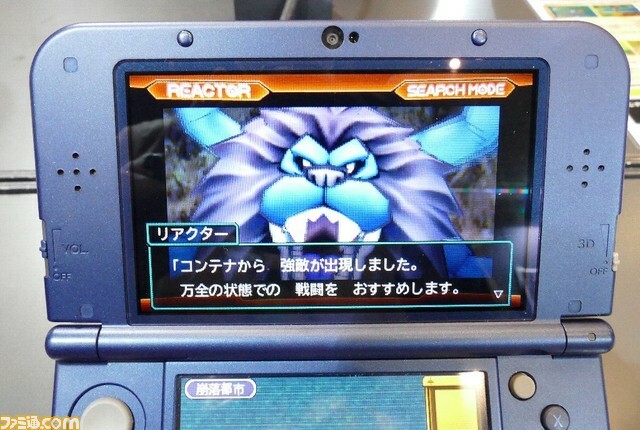 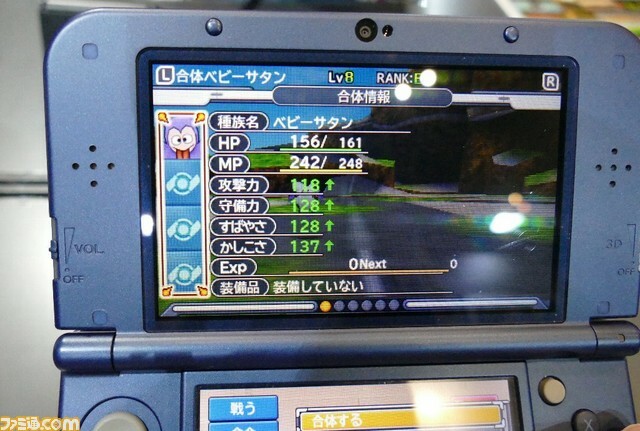 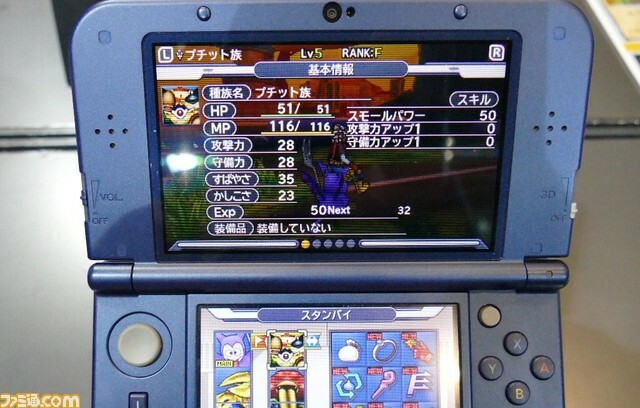 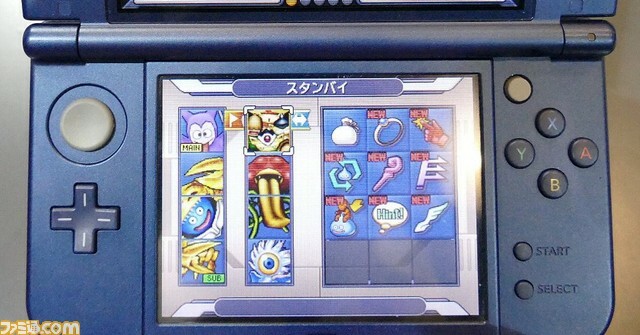 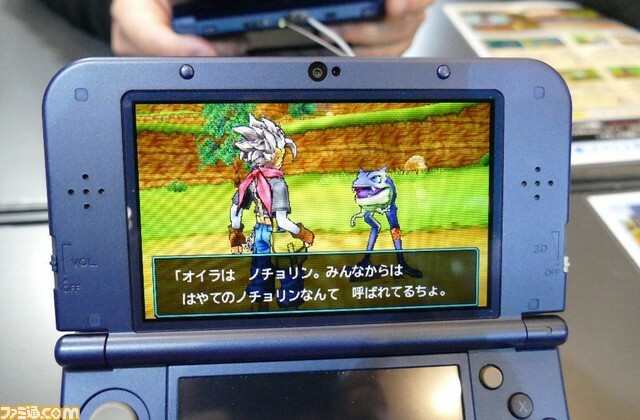 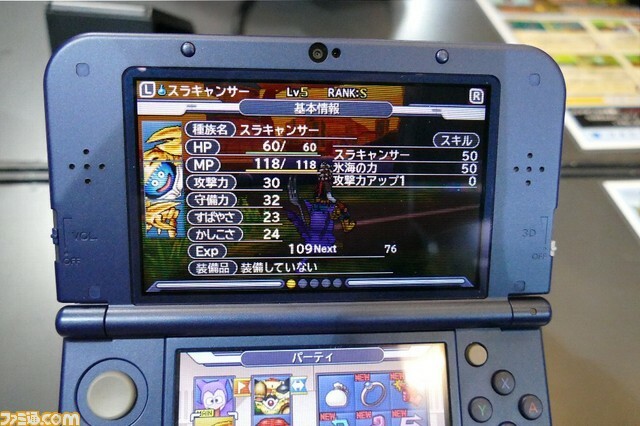 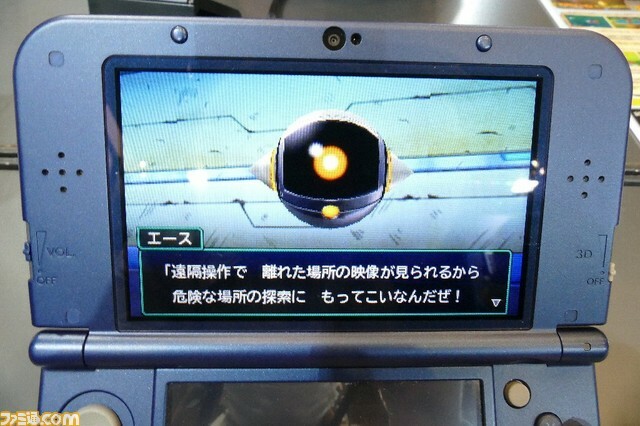 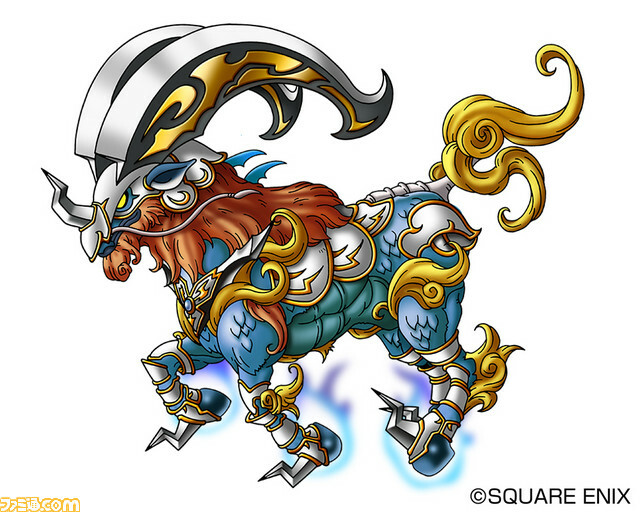 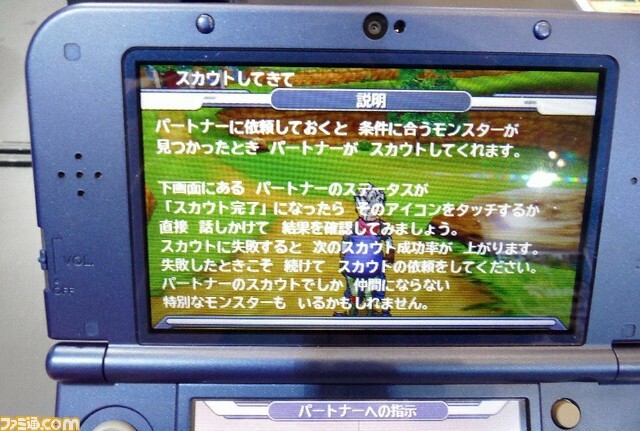 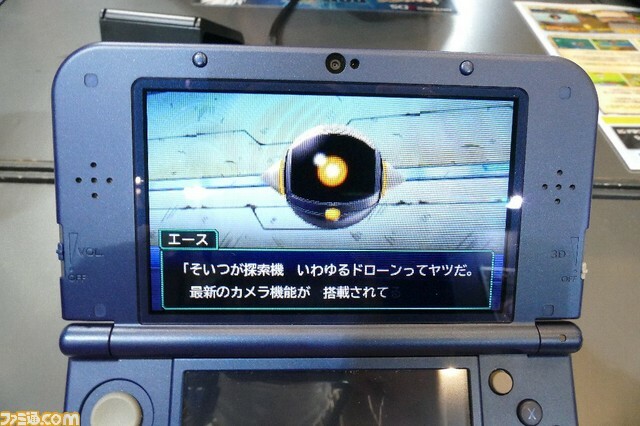 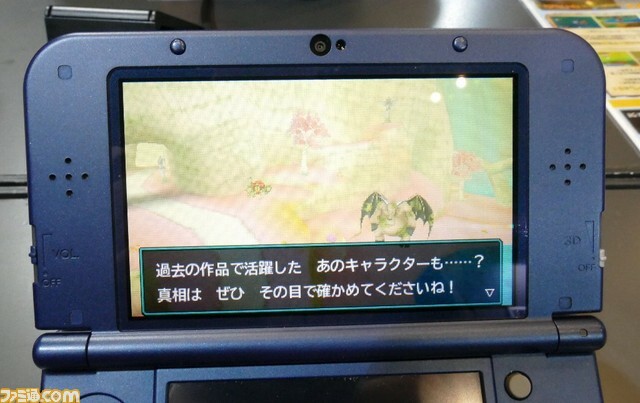 Dragon Quest Monsters Joker 3 Professional (3DS) comes out on February 9th in Japan. 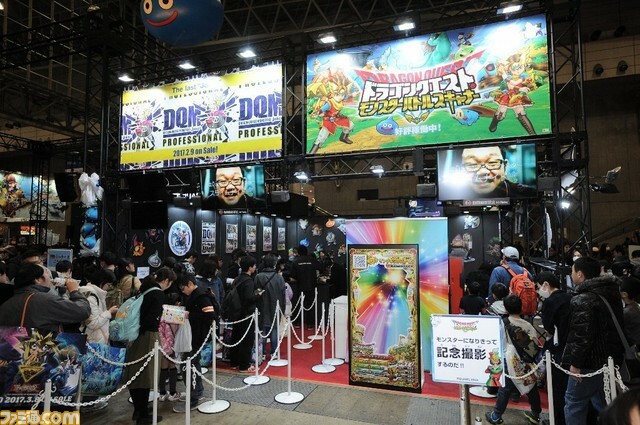 In Japan, celebrations for the 30th Anniversary of the Dragon Quest are still going on, and today, a new event was announced. 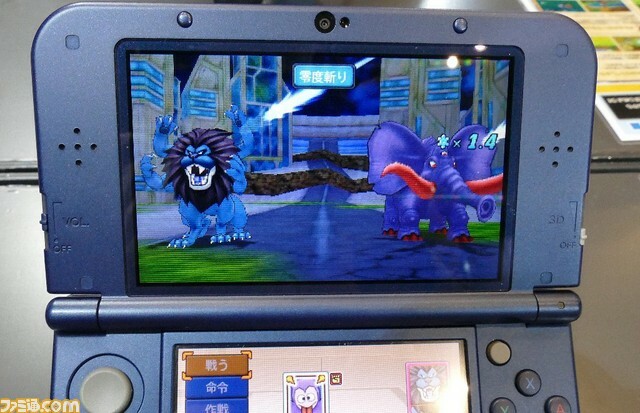 It’s a “Real Battle Attraction”, in collaboration with Universal Studios Japan. 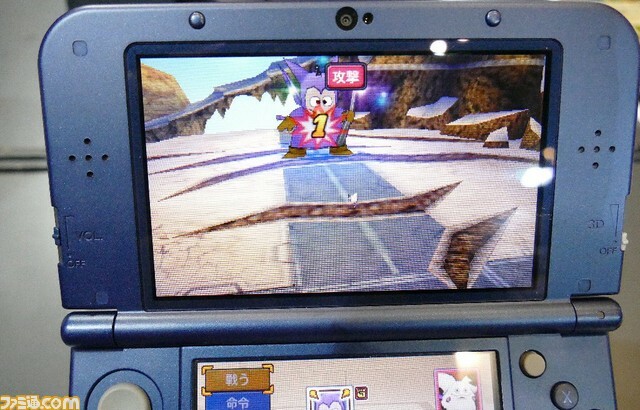 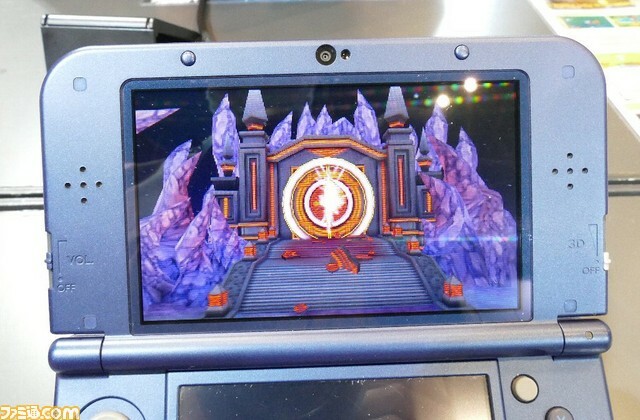 With this attraction, visitors will be able to grab some weapons, and then head into dungeons to defeat various monsters as if they were in a Dragon Quest game themselves. 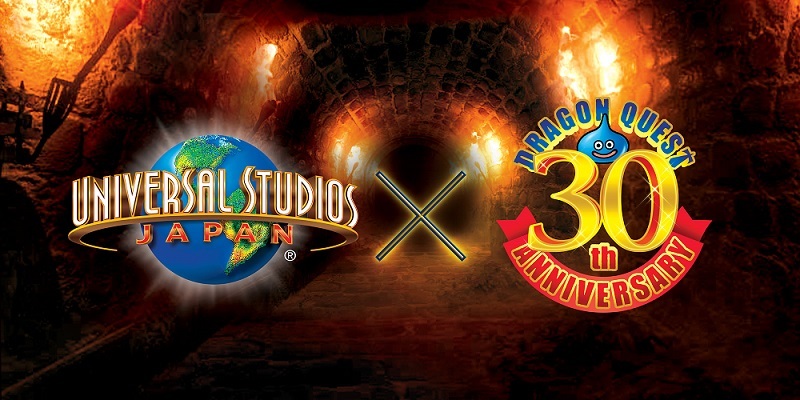 Unfortunately, that’s all we know about the attraction, though Ryuutarou Ichimura (General Producer) explained that Square-Enix was collaborating with Universal Studios Japan to make sure the attraction is as good as possible.